Burberry Checked Cotton Canvas Slingback Pumps $620 Free US shipping AND returns! 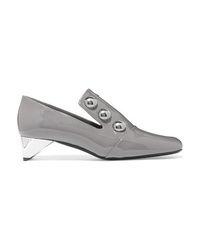 Burberry Med Metallic Leather Pumps $750 Free US shipping AND returns! 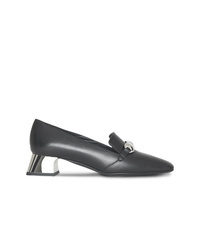 Burberry Studded Patent Leather Pumps $276 $690 Free US shipping AND returns! 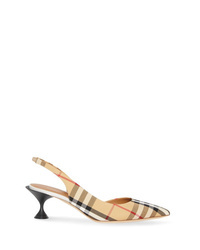 Burberry Vintage Check Slingback Pumps $551 Free US Shipping! 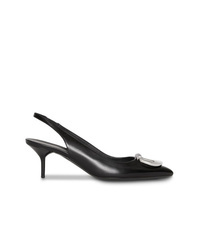 Burberry Leather Slingback Pumps $551 Free US Shipping! 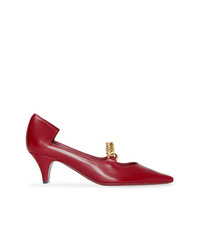 Burberry Link Detail Leather Point Toe Pump $584 Free US Shipping! Burberry Chain Embellished Pumps $584 Free US Shipping! 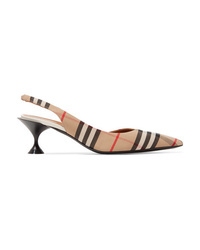 Burberry D Ring Slingback Pump $584 Free US Shipping! 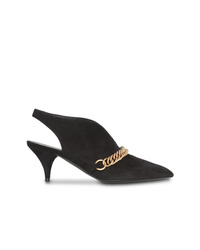 Burberry Link Detail Suede Slingback Pumps $618 Free US Shipping! 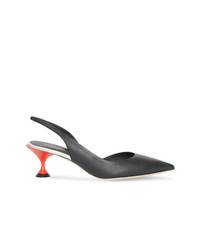 Burberry The Patent Leather D Ring Slingback Pump $584 Free US Shipping! 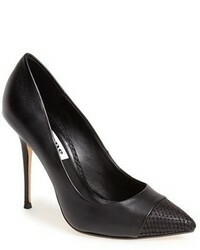 Burberry Studded Bar Detail Leather Pumps $609 $677 Free US Shipping!